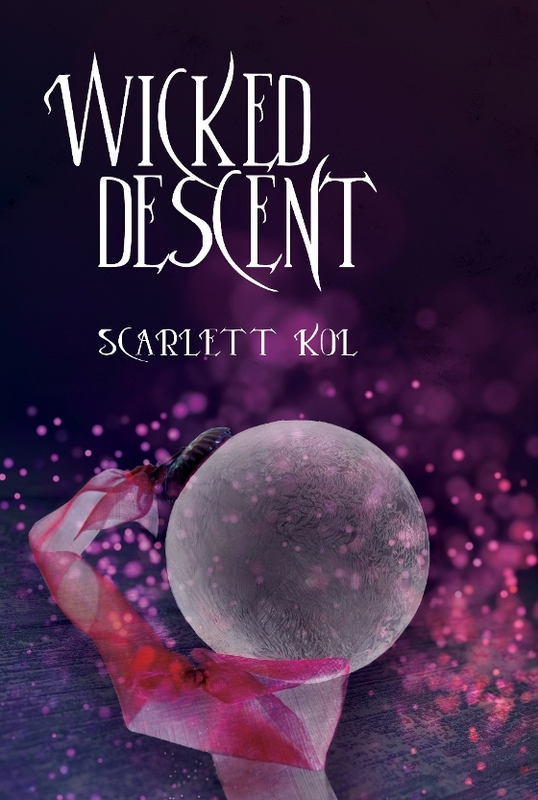 After long last, my book baby WICKED DESCENT has a cover. It's a lovely purple that screams magic and mystery. Can't wait to share the Avery's story with everyone. The day Avery Belmont was born her father disappeared. Shortly after, her mother stole her away to Toronto, far away from the secrets buried deep in Shady Creek. But after her estranged grandmother’s dies, Avery is forced to return and face the rumors that she’s a witch, making her wish she’d never come back. Until Drew Montgomery gives her a reason to stay. Drew knows things that no one else knows. Things about Avery, about her family, and about what really happened to her father. However, the price for information might be too high as getting close to the striking, yet caustic Drew starts to have deadly consequences and living with the lies may be safer than uncovering the truth.